We can accommodate for most all schedules. If you have an idea for a great trip or your schedule doesn’t fit one of our packages. (Alpine Touring) Allows you to reach the powder where the storms drop it. May take a bit of work but you create your own private runs. 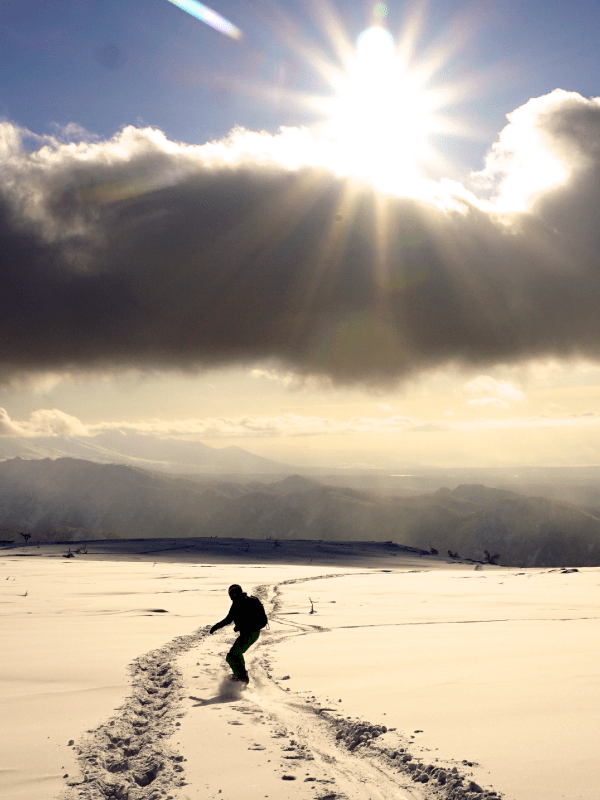 Throughout Hokkaido there are amazing volcanic mountain ranges criss crossing the island giving endless opportunities. (off piste using lifts to access the resort backcountry areas) – Using the resort lift and rope ways allows you to maximize your descents finding un-tracked off piste powder runs. Our guides know where to do a short climb or traverse or boot pack or hard traverse to access fresh deep powder. It is a great way to build skills up for a backcountry trip. 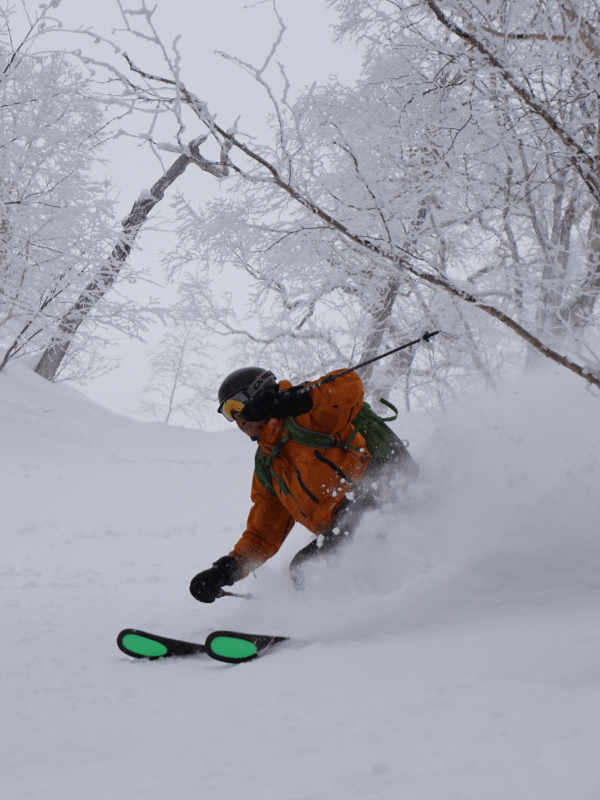 Customize your trip to travel to combine the best of the Hokkaido resorts through resort and lift accessed backcountry to get best of local terrain then finish the trip with backcountry day to access the mountain ranges throughout Hokkaido for your own private powder runs. (on piste within resort boundaries) – Be shown all the best inbounds powder runs on Hokkaido’s premier resorts and local town resorts. 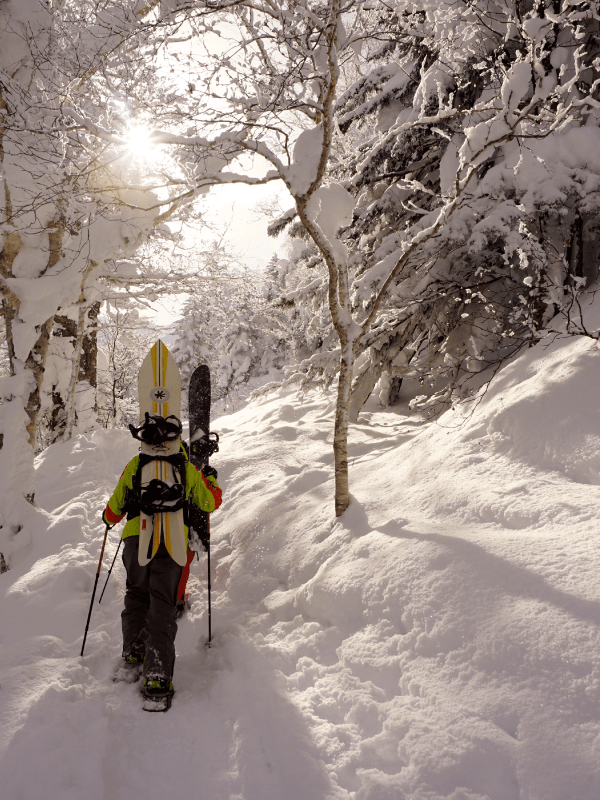 Our guides can take you on a tour through the resorts of Hokkaido, showing you all their favourite powder stashes and tree runs, onsens and local cuisine. Our guides can either pick you up at your own pre-booked accommodation or we can assist booking accommodation to meet your requirements whether you are looking to stay in traditional Japanese style pensions or Western style hotels. 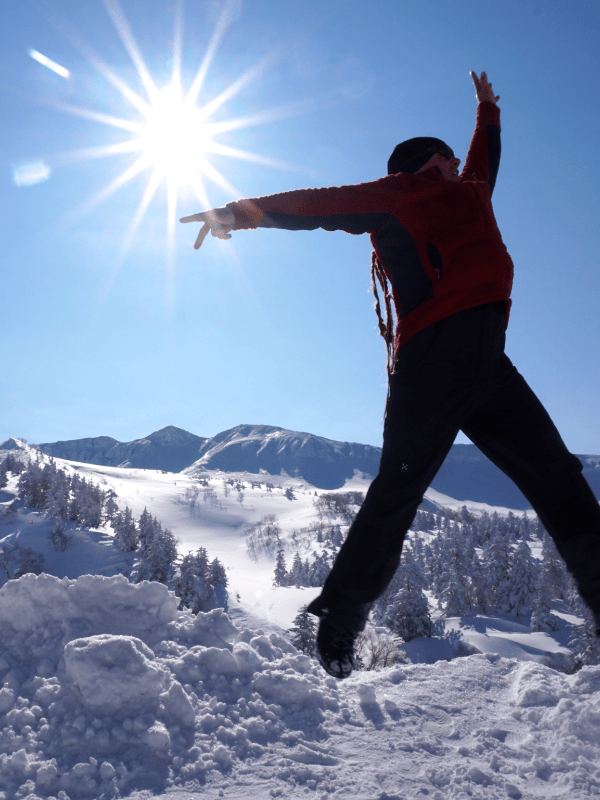 Which locations and resorts in Hokkaido?